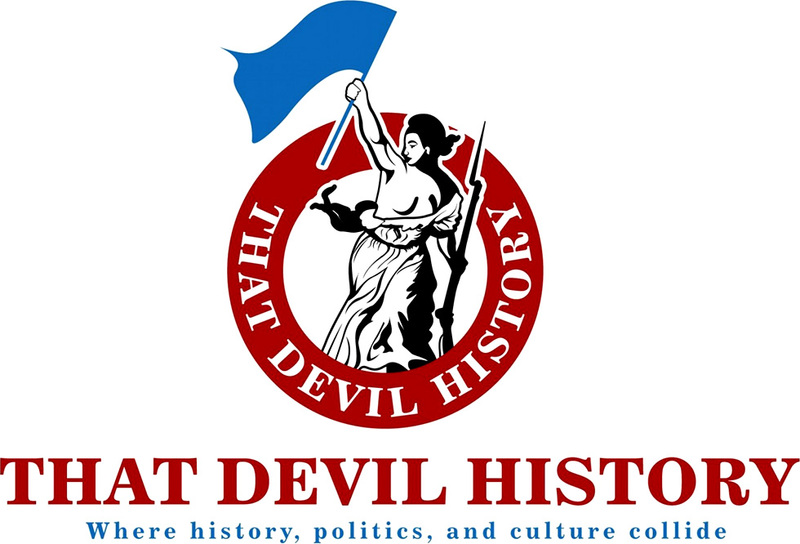 Published June 13, 2017 at 650 × 366 in Save the American Small Town? 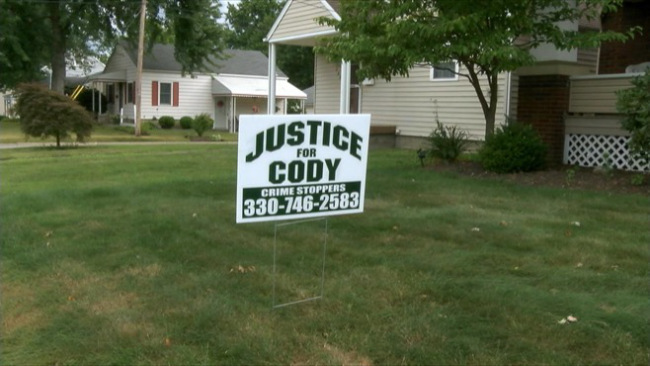 A “Justice for Cody” sign in a front yard in Hubbard, Ohio. The murder of Cody Pitts brought out the town’s solidarity.